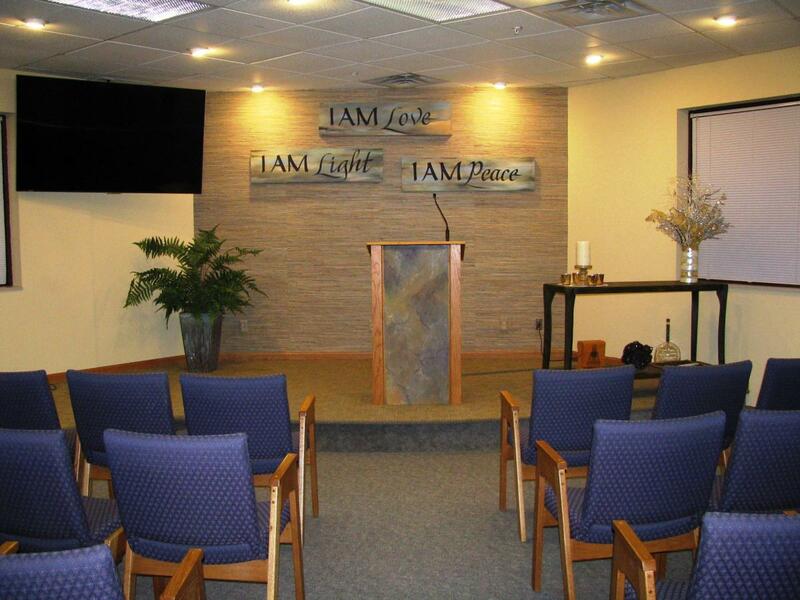 Office: (952) 895-0745; Hours: Tuesday-Thursday 11:00 a.m. to 3:00 p.m.
Sunday Services at 10:00 a.m. Children are welcome. Nursery services are provided for children under four. See "Youth" for other children's programs. 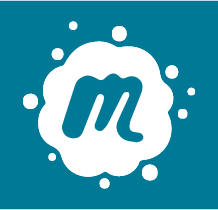 Are you looking for an alternative to traditional church? 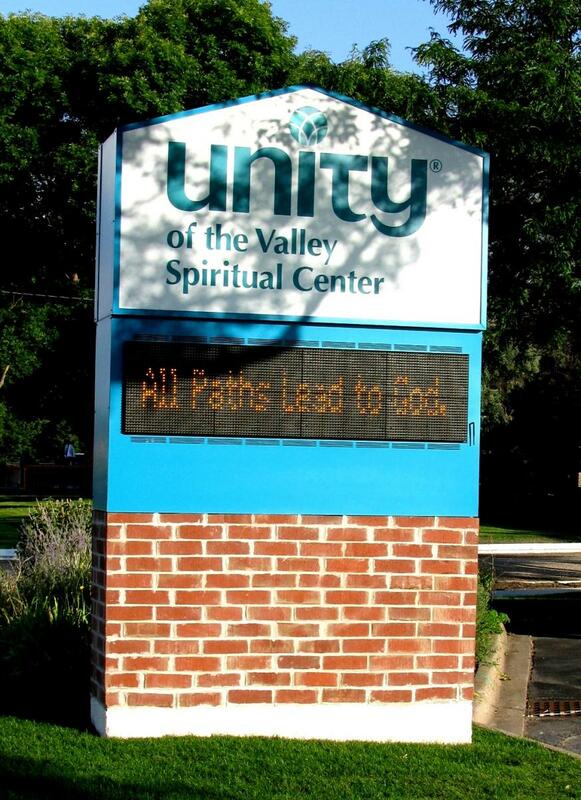 Unity of the Valley Spiritual Center invites you to be a part of our open-minded, inclusive community, where we are guided by Universal Spiritual Principles and honor all paths to God. At Unity, we offer spiritual learning opportunities for children, youth, and adults. We encourage people to ask questions and explore their unlimited spiritual potential. As we seek to experience our Oneness with Spirit and each other, we learn how to live a peaceful, happy, abundant life through our positive thoughts, words, and actions. Come and be inspired by the empowering message, uplifting music, and affirmative prayer. You will discover the richness of friendships that support you in being the blessing you were born to be. Our name—Unity—speaks for us; it declares that we are one with God, one with each other, and one with all creation. We honor all paths to God and seek to find the common thread that unites us. Unity is a way of life and a guide for daily living. We unite to join our prayers, our thoughts, and our spiritual powers for the enrichment of our own lives and to bless all humankind. Prayer enhances our awareness of our Oneness with Divine Spirit. We follow the teachings of Jesus, our Wayshower, in our everyday lives. Our teaching of Unity principles and Universal truths provides an environment for learning, self-discovery, and spiritual growth for adults and youth of all ages. We are the spirit of God expressed, and we are blessed by an abundant Universe as we lovingly share the gifts of God. We recognize that all people are expressions of God and are honored with unconditional love and acceptance. Freeman’s 1941 “Prayer for Protection,” was taken aboard Apollo 11 in July, 1969, by Lunar Module pilot Buzz Aldrin, and a microfilm of his 1947 “I Am There” was left on the moon by James B. Irwin on Apollo 15. His other well-known poems include “Blessings for a Marriage” and “The Traveler.” Freeman’s books and poems can be found in our Many Paths Metaphysical Bookstore & Gifts.